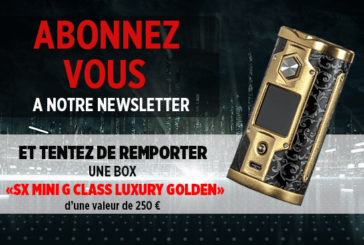 PROMOTION -50%: The myblu for 10 euros with the code "ALLEZLESBLU"
In our community area, find our job offers, our polls, debates and our major issues. NEW: Discover the myblu e-cigarette kit with a special introductory offer! 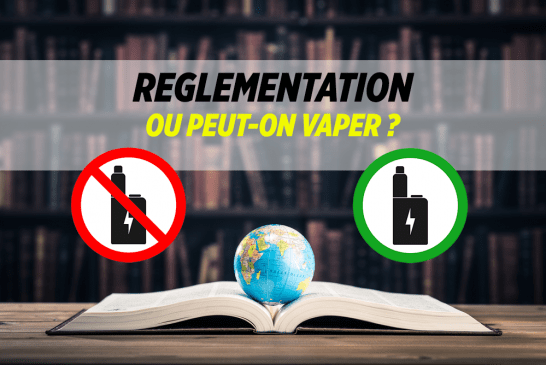 LAW: What is the penalty for using an e-cigarette while driving? 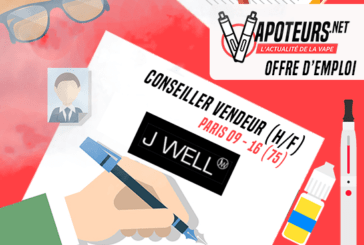 For a few days the declaration of a vapereur makes the "buzz" on the social network Facebook. 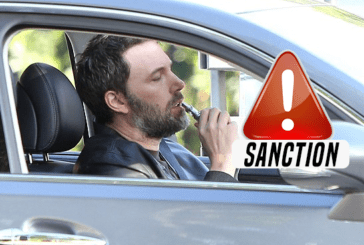 Indeed, he declares to have been arrested by the police for the use of an e-cigarette on the fly. 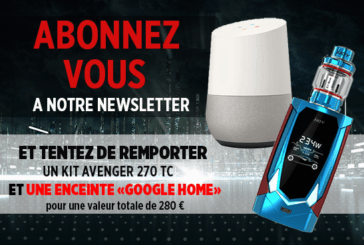 NEWSLETTER: Subscribe and try to win an Avenger 270 Kit and a Google Home! 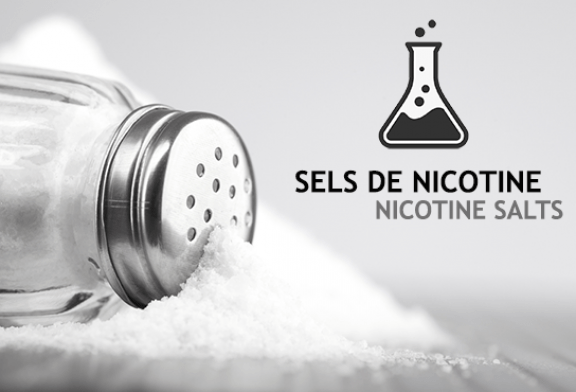 Are you subscribed to our newsletter? Well, it's never too late to do it right! Indeed, we proceed at the end of each month to a draw that will allow you to win a prize. 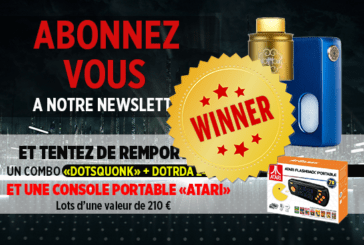 NEWSLETTER: Here is the winner of the Dotmod BF kit and the Atari portable! 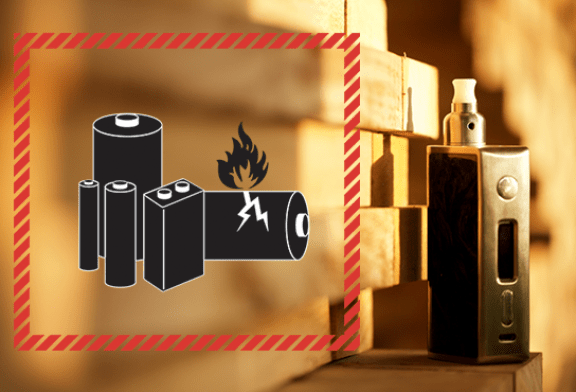 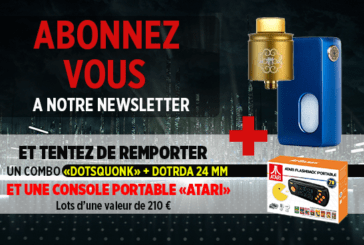 NEWSLETTER: Subscribe and try to win a Dotmod BF kit and a portable Atari! 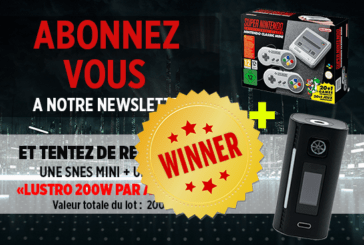 NEWSLETTER: Here is the winner of the Snes Mini and the box Lustro by Asmodus. 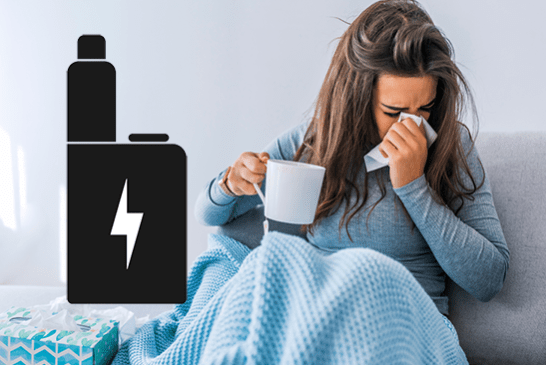 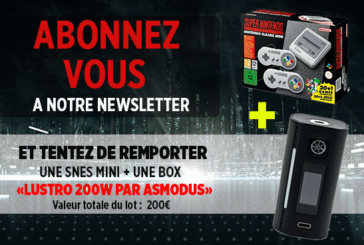 NEWSLETTER: Subscribe and try to win a Snes Mini and a Lustro 200W! 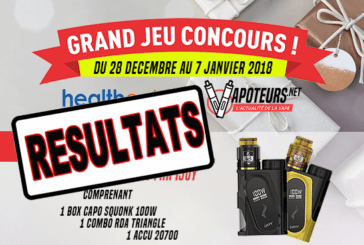 NEWSLETTER: Here's the big winner of the box Sx Mini G Class! 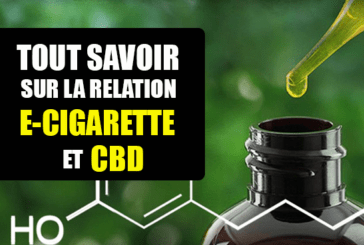 DOSSIER: All about the relationship of CBD with the electronic cigarette. 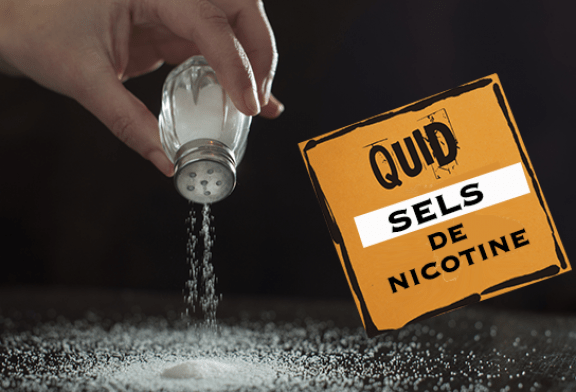 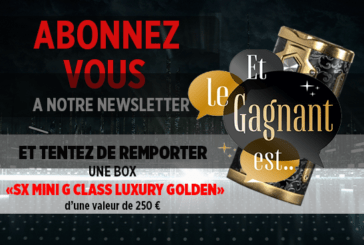 NEWSLETTER: Subscribe and try to win a Sx Mini G Class!